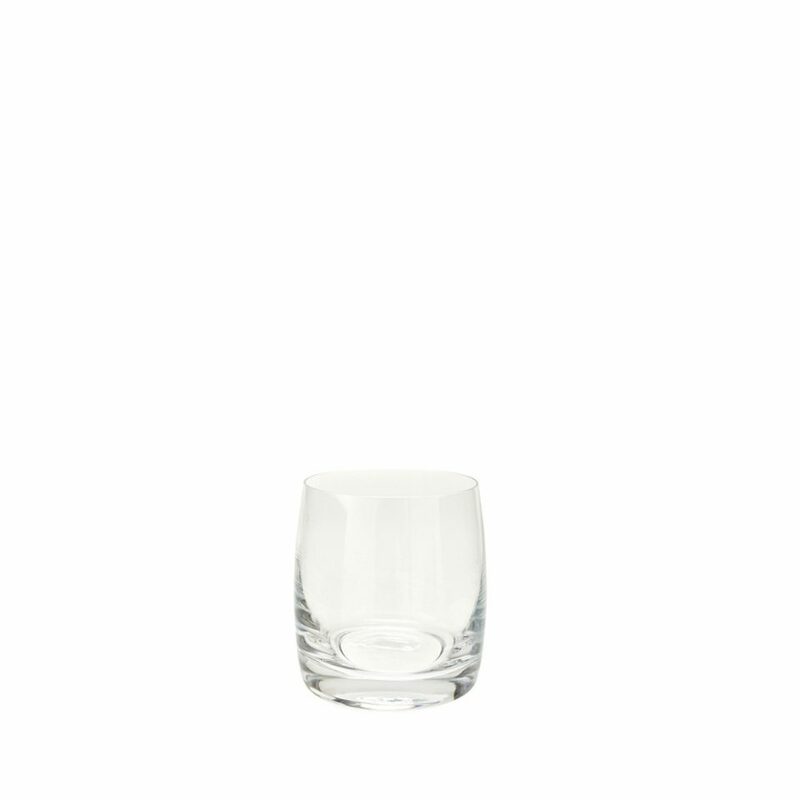 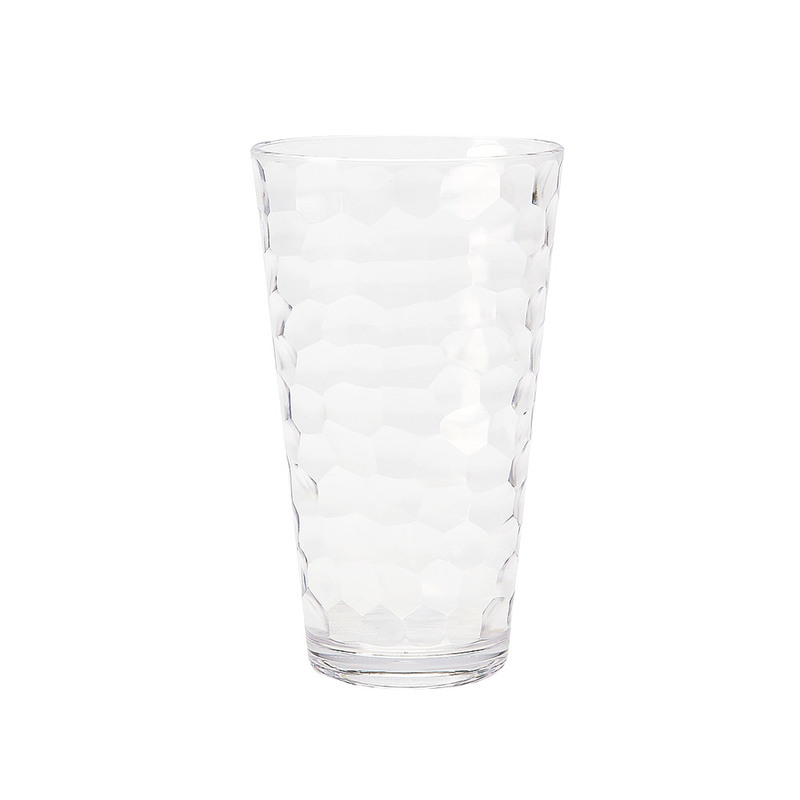 Stresa Highball Glass (6709) | IMPULSE! 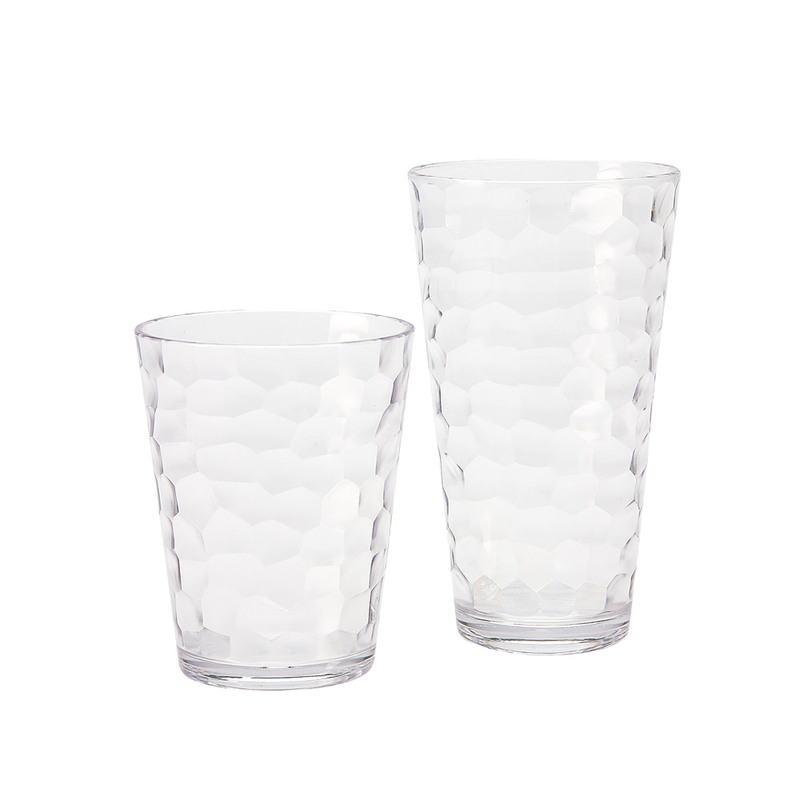 Glassware by Impulse! 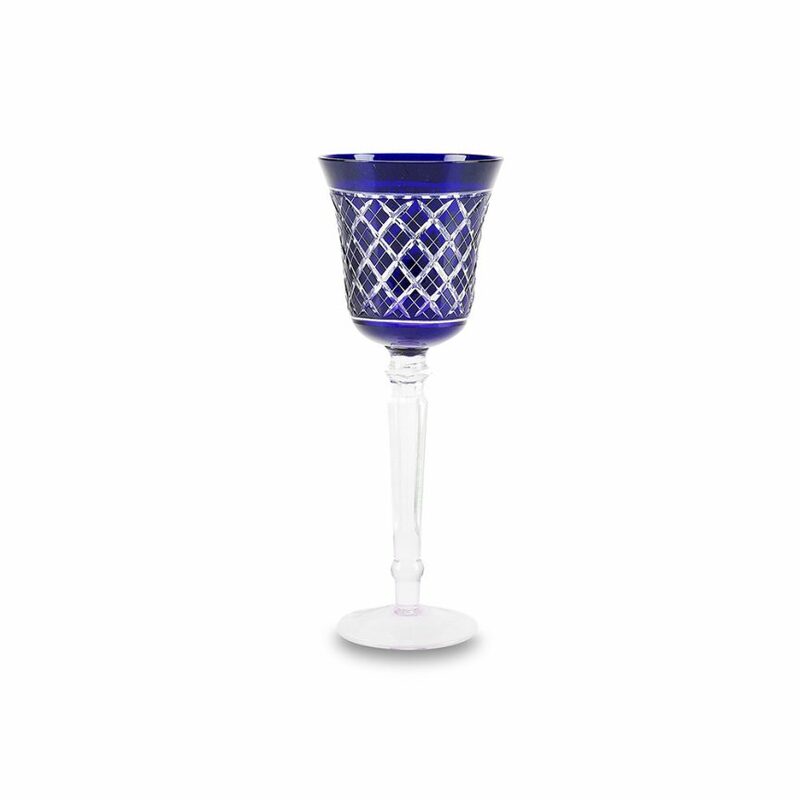 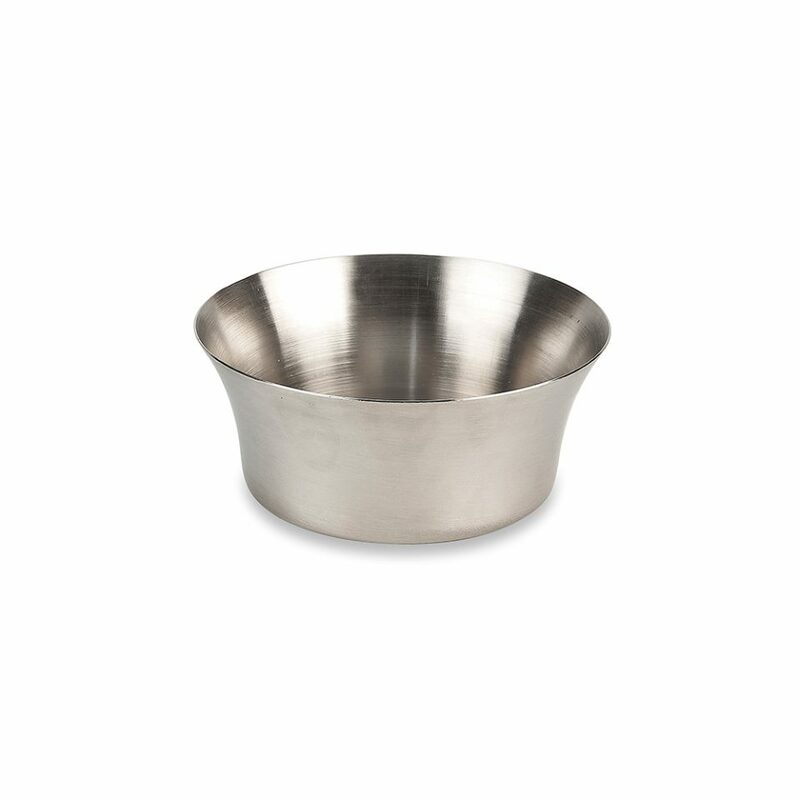 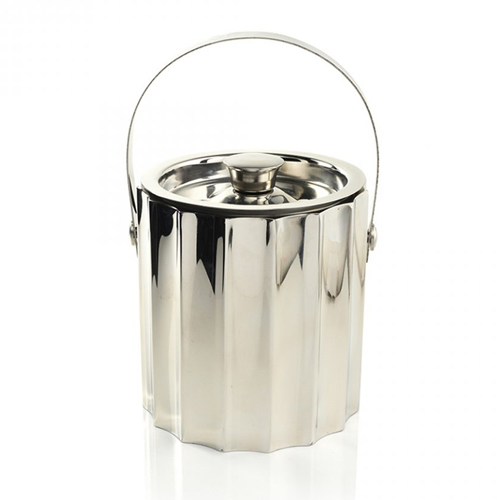 set your table apart with bar ware that offers unique color, texture and patterns!